A majestic experience of steam, architecture and water, the D.F. 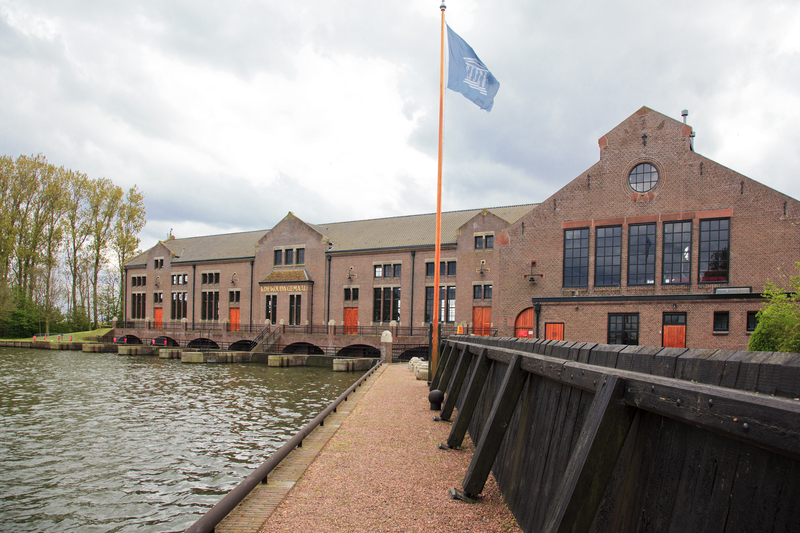 Steam Pumping Station in Lemmer is the largest steam pumping station still operational anywhere in the world. 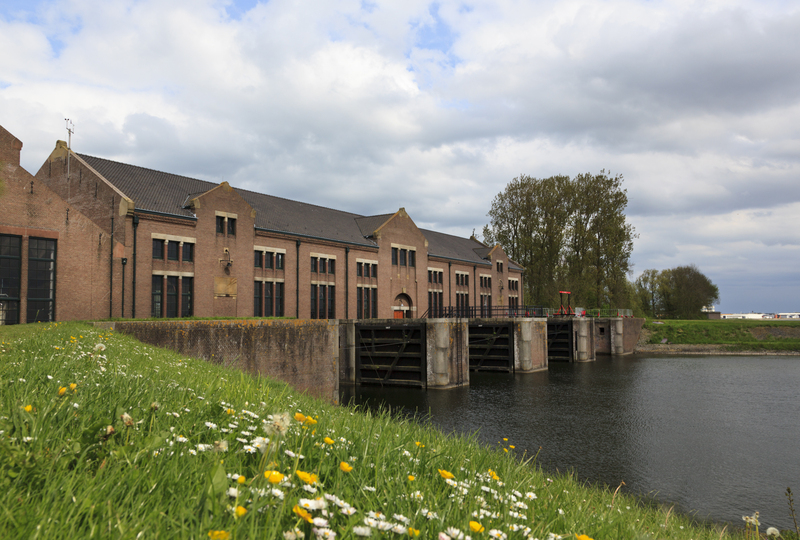 The pumping station was opened by Queen Wilhelmina in 1920 and its purpose was to pump excess water from Friesland into the Zuiderzee, later the IJsselmeer. 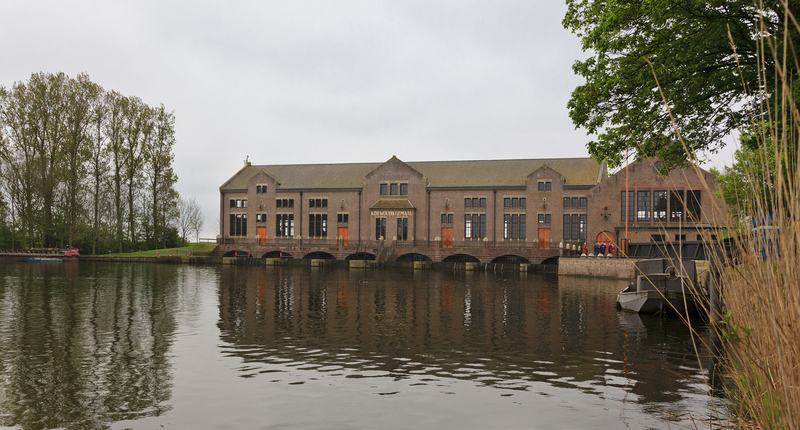 This remarkable brick building features clean lines and an austere appearance and has characteristics of Berlage's rationalism, such as the steel rafters, the use of stone, oak, sophisticated colours and decorative edges. 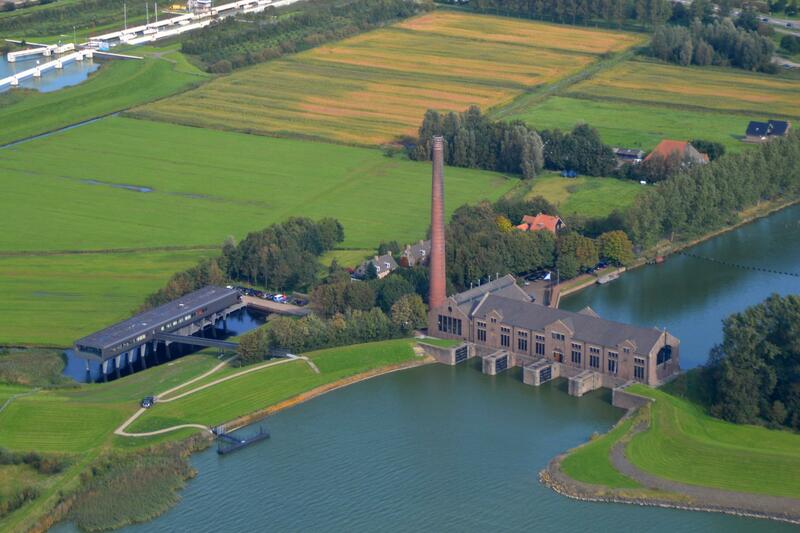 The monumental steam pumping station is owned by Wetterskip Fryslân. 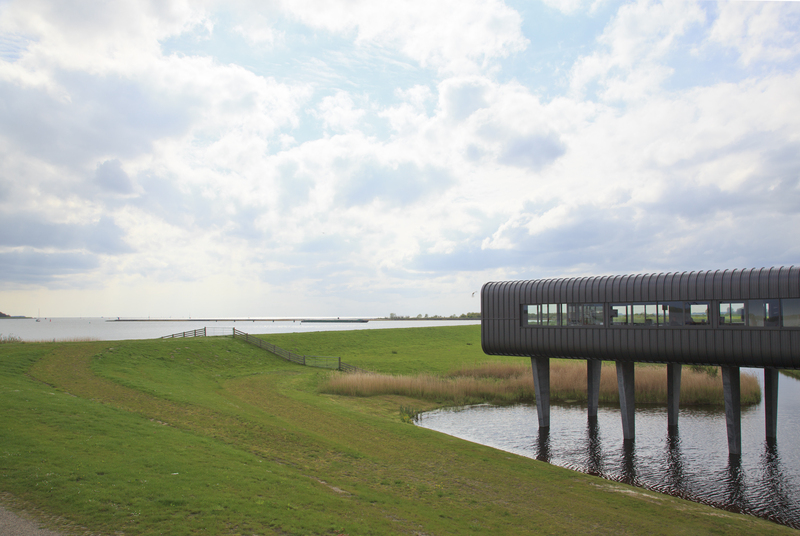 At times of high water levels, it is still used to drain the Friese Boezem. The D.F. 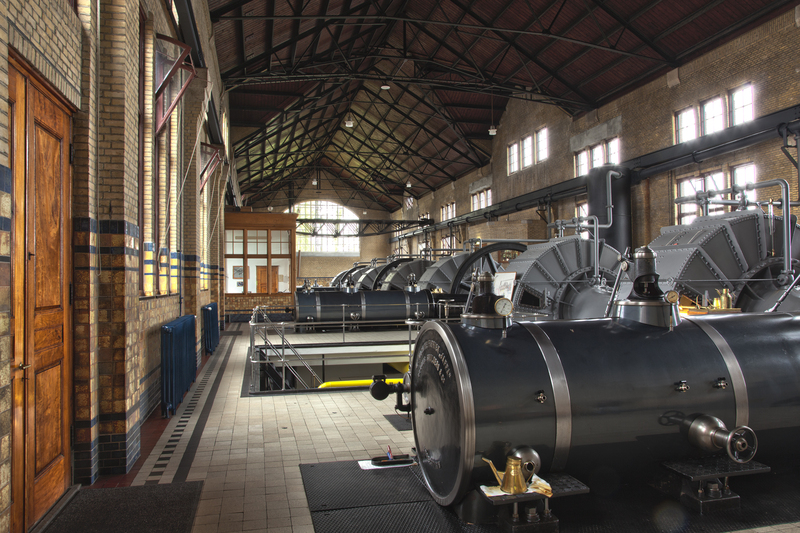 Wouda Steam Pumping Station was put on the UNESCO World Heritage list in 1998. The D.F. Wouda Steam Pumping Station and visitor centre are open to visitors 6 days a week all year round (all week in July and August).